Today I am sharing the first line from a book that I AM reading this month. I have it on the schedule and everything. Pepper Basham writes some of the BEST books I have ever read. And I know that this one will be no exception. Book TWO in the series, Charming the Troublemaker will be releasing in November. I can't wait!!! Ok! I am off to read now. Don't forget to comment with your first line before you leave. PHD was NOT supposed to smell like this. Adelina Roseland dropped a box of research articles onto the floor and stifled a deep breath as the strong aroma of naturally fertilized farmland wafted in from the open window. Now it's your turn! 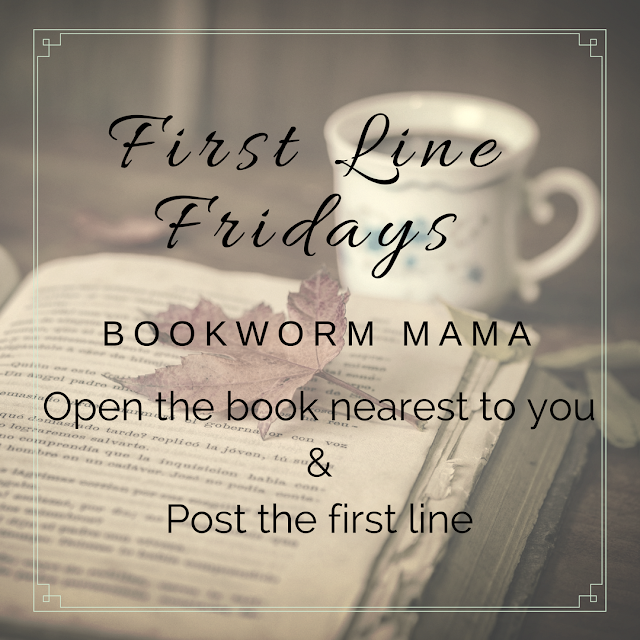 Post your first line below and blog hop and join in more First Line fun! If you would like to host First Line Fridays on your blog, contact Carrie on Reading is my SuperPower. Hello! :) My first line is from the prologue in "The Shell Seekers," by Rosamunde Pilcher. "The taxi, an old Rover smelling of old cigarette smoke, trundled along the empty, country road at an unhurried pace." 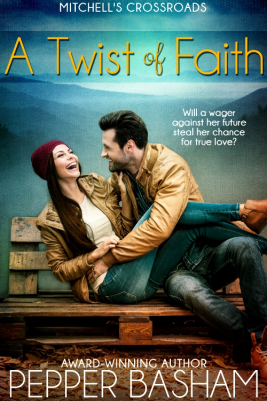 On my blog this week I'm excited to be teaming up with Carrie Turansky and sharing the first line & cover reveal for her new book "Across the Blue" scheduled to be released early 2018! I wanted to share another great line on the comments, so I've borrowed the book that my 9 year old son is currently reading. WHAAAAAT? Oh YES you do! Jody Hedlund,An Uncertain Choice:My slippered feet slapped the dirt road and my heart hammered against my chest like a battering ram. Medieval romance of young people , first of a trilogy! LOVE this series! I still have to read the last one! My first line is: “This fairy tale begins in 1968 during a garbage strike.” ~ The Changeling by Victor Lavalle. FINALLY!!! Are you seriously reading ATOF??? REEEEECE!!! I have one book that I need to finish first and then picking this one up! YAY! “Beware the ides of March.” Shakespeare might have been onto something, Cam Flaherty mused. I can't wait to read that one! I just purchased Pepper Basham's book The Thornbearer, and I can't wait to read it! Happy Monday!